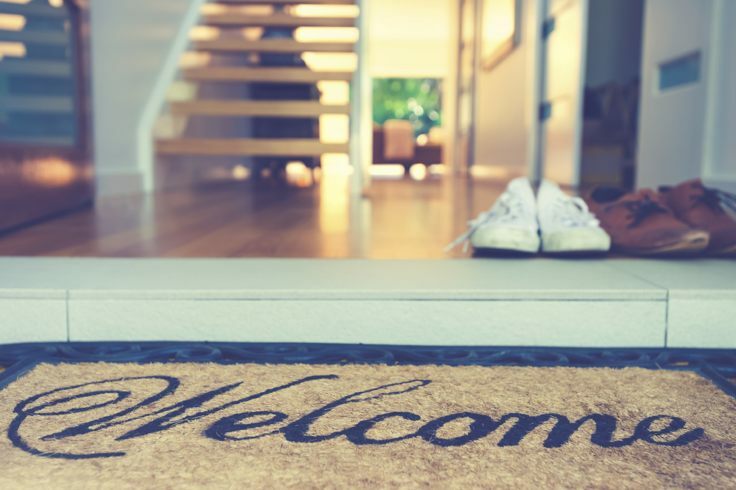 Whether you are looking to sell your property as soon as possible, or you’re thinking about doing so in the near future, it’s always a good idea to be prepared. You’ll obviously want to get the most out of your money invested in your property, so doing everything you can in your power to increase value is a smart move that will leave you with extra cash in your pocket. However, it is important to be cautious when making home improvements with a view to increasing value; there’s a fine line between doing things to your house that will be a good investment, and doing things that will actually end up costing you more money than it will make you. Gone are the days where ensuite bathrooms were looked upon as luxuries, nowadays, according to a recent study over 25% of buyers wouldn’t even consider buying a property without one. In order to ensure you don’t miss out on a hefty chunk of potential buyers, it’s always a good idea to add an ensuite to your master bedroom. And the good news is, they don’t have to cost a bomb. Online shopping has become the way to do things, and for good reason; you can find everything you need online and for a good price. Choose all your fixtures and fittings for your ensuite and hire a plumber to ensure that everything is properly fitted. A shower, sink and toilet is enough to add serious value to your property and entice buyers. So what are you waiting for? Especially if you are selling during the summer months, buyers will be looking at the home’s potential for outdoor entertaining and making the most of the long summer nights. 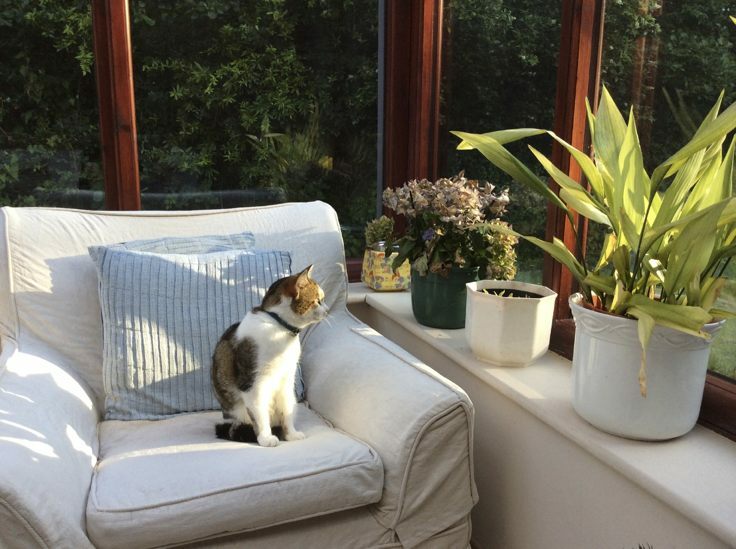 A conservatory is the perfect way to add space and light to your home – and often appeals to buyers due to its potential to be used for anything from a simple relaxation room to a dining or play room. Using large glass doors and/or skylights will make your property appear lighter, airy and spacious – all qualities that most people look for in a new home – hence why adding a conservatory tends to add a great deal of value to any home. 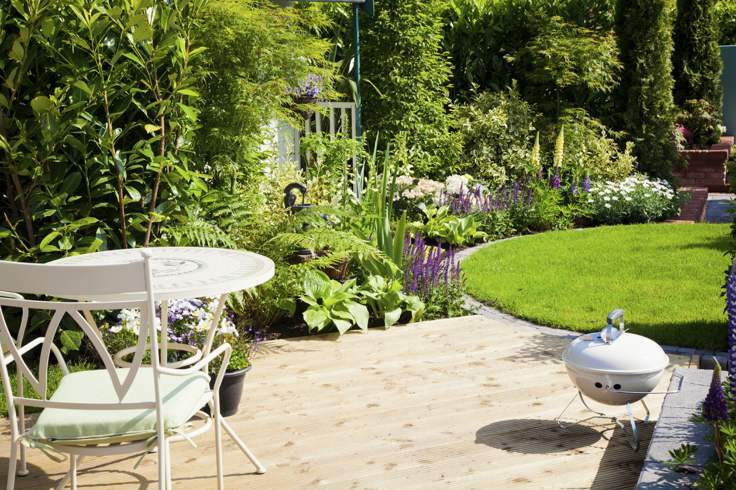 Following on from the last point, during the summer months buyers will tend to put much more emphasis on the garden, and imagine themselves throwing a summer BBQ or simply relaxing outside in the evening sun. For this reason you want to make your garden appear as inviting as possible – and simple steps can be taken to ensure this is the case. Cutting the grass, cleaning the patio and adding some well-presented garden furniture can make all the difference when attempting to improve your garden’s aesthetics. If you have a higher budget, then hiring a landscape gardener to add a few special touches will add further value. Perhaps look to including a water feature, some exotic plants or even a small pond which are easy to install and will work wonders when giving your garden, and hence your property, the wow factor. 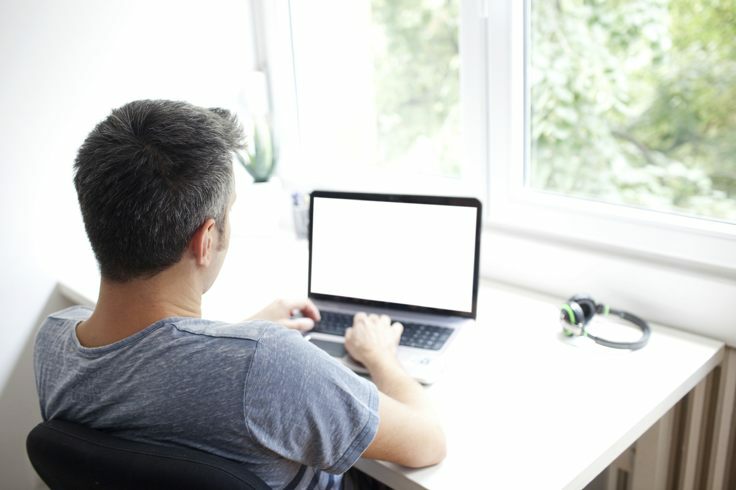 In this day and age, working from home is becoming increasingly popular, therefore a high percentage of your potential buyers are probably going to be looking for a home office space from which they can work. If you have a spare room in your house then turning this into an office before attempting to sell up can make all the difference to your homes popularity and drive up its value. Simply add a desk, swivel desk chair and a couple of shelves and voila – you’ve got yourself an office. If your spare room is looking a little worse for wear then giving it a lick of clean, cream paint can refresh it and make it the perfect calm, office environment. This old chestnut has been adding value to property for years and will do for years to come. Especially now that people are becoming more environmentally cautious and aware, saving energy comes up high on their list of priorities hence having double glazing will add a great deal of value to your home. 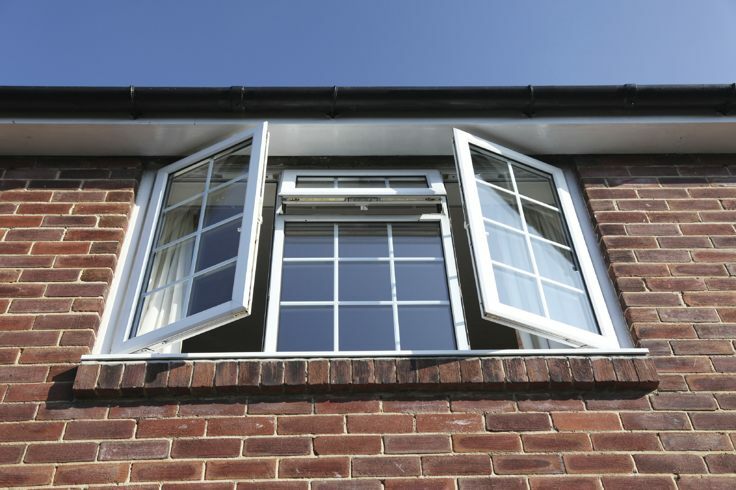 Although this isn’t the cheapest procedure, having new windows will not only positively affect the aesthetics of your house, it will also show potential buyers that the property is well maintained and sufficiently protected during the colder months. If your home doesn’t have a basement room, then building one, much like building a loft room, is hugely expensive and may not be cost or time effective depending on the individual situation. 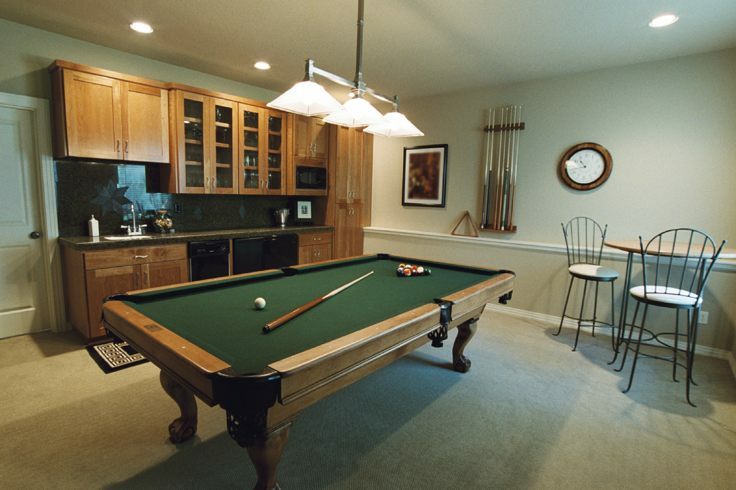 However, if you already have a basement room which you hardly use then it’s a real shame to waste the space! The best way to increase your property’s value is by increasing space – and this means having extra rooms wherever possible. Get in touch with a local contractor to find out how much it will cost to turn your basement space into a playroom, bedroom or gaming space! If it’s within your budget then a project like this is well worth doing. Selling a home is very difficult these days because there were only few people searching for home and there were a lot competitor over there. It is very important to add value for property to attract potential buyers. Thank you for sharing your thoughts here, I know it will help me in my selling process. I am thinking of renovating my home, so this post is perfect!